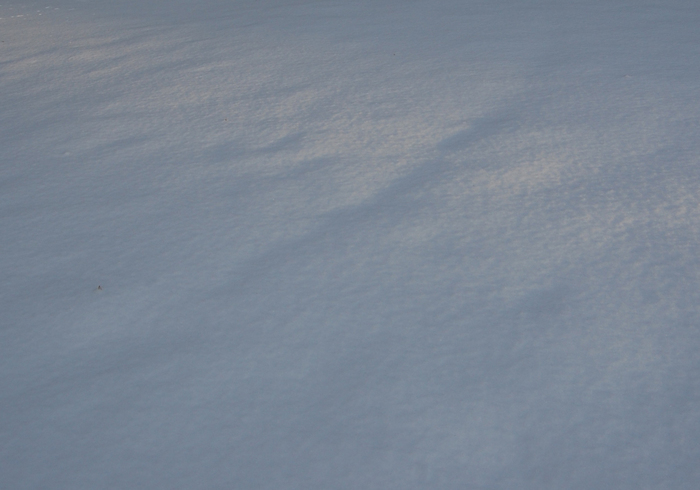 It's a picture of snow I took, its free...credit me please...or not, whatever. But it would be nice. A fave for me. TY!